« Now is the time for action if we are to save the Hen Harrier before it is too late. More articles & scientific papers seem to fall on deaf ears. Now is the time to move more Red Kites! 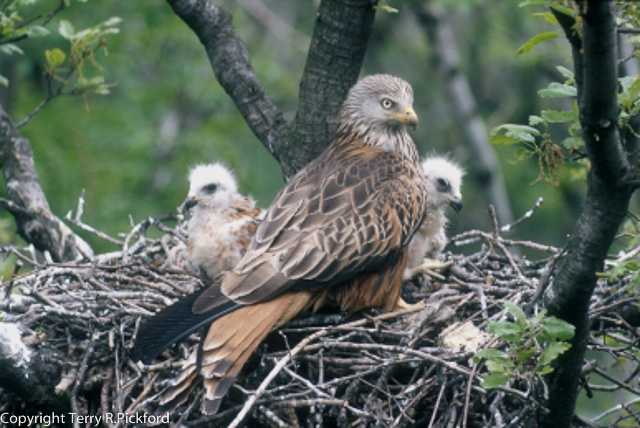 What a success story the Red Kite reintroduction has been for those lucky areas where these fantastic birds has taken place, with Chilterns, Dumfries and Galloway, Northampton and Yorkshire standing out as great successes. Then there are the ones like the Black Isle, Perthshire in Scotland, Gateshead and Grizedale in England where persecution has taken its toll on numbers and prevented a gradual movement away from these areas. Gateshead has always been seen as a success story being the most urban area used for such a scheme, but Leeds was very much the big city on the fringe of even the Yorkshire reintroduction and this population has managed to flourish and spread in most directions. However the distribution map has clearly demonstrated even here persecution was limiting the species expansion. Gateshead likewise had a large area for the kites to expand and when you know the area so well even crossing the Tyne has been a problem for these birds! Going west has defiantly seen heavy persecution especially around the Derwent Reservoir and further west into the South Tyne. But then comes Dumfries and Galloway with over 100 pairs, but very much centred on the area they were released in the first instance. Here we find a feeding station where you can expect to see over 100 birds a day coming to be fed. This is undoubtedly has been a great tourist attraction but what about encouraging these birds to spread? Red kite have tried to breed up the Nith Valley with many losing out to the shooting estates, which seemingly have not welcomed their presence. But rarely have these birds crossed the Solway attempting to breed there. Cumbria, especially in the national park has amazing habitat for kites but with the Grizedale birds struggling for food throughout the south of the county areas like the Eden valley should by now be full of birds. In fact historically the Eden Valley was the last place where kites actually bred in the county. Across the border at Langholm with over 10 years of research the Esk Valley could and should have been colonised but again is it the old problem of shooting interests coming first. The kite is no longer high on priorities for encouraging more reintroductions by the NGO’s but with a Scottish government encouraging community buy outs is it not time for more communities to take hold and become involved with their wildlife and use it to increase tourism and local education with small reintroductions? Roy Dennis has always suggested that groups of 10 kites should be released in suitable areas and this would be possible using community programs. Back in England local wildlife groups should be doing the same using lottery funding and monitoring any success. They could even use food banks like at Langholm with the dead wild goats and encouraging even the Golden Eagles to come to areas where communities are protecting their wildlife. The future for many raptors will depend on communities taking a big step forward in order to protect ‘their’ wildlife as the laws themselves often fall flat on the actual ‘protection’. Raptor groups in Scotland likewise will have to turn to community groups if they cannot even get permission to access nesting birds for monitoring or ringing should the BTO get their way. Last year the BTO reminded all schedule 1 licence holders in Scotland, Wales and England, that from henceforth all licenced ringers must obtain the approval from landowner allowing them to ring raptor chicks at nests as this was a BTO rule. Throughout Scotland and many regions of England, for example in our National Parks and on grouse moors, the BTO have for many decades turned a blind eye accepting ringing returns in the full knowledge this rule was being disregarded, but not any more it appears. The main objection from experienced ringers would almost certainly lead to the destruction of nesting raptors once landowners had been advised of active nests on their properties. A strongly worded request from Scottish Raptor Study groups with the support of BTO Scotland staff has now been sent to the BTO Ringing Committee in Thetford for this landowner permission ruling to be removed. This rule is widely ignored throughout Scotland anyway and also in many regions of England and Wales too. Ringers are currently waiting for the BTO decision to come back. If this rule it not removed, this will be massive own goal for BTO and will greatly alienate them amongst Scottish ringers in particular. We suggest perhaps a similar demand needs to be sent to the BTO by the raptor groups south of the border. 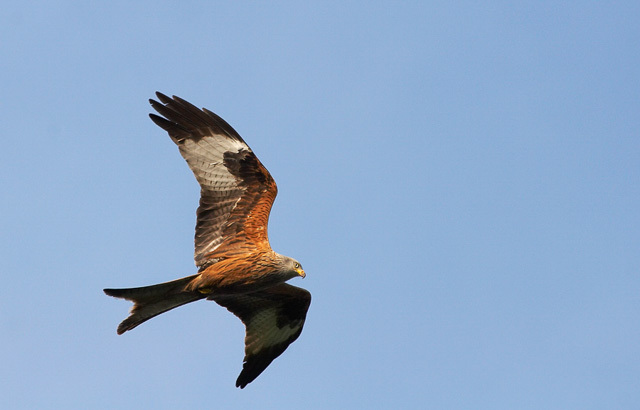 1 comment to Now is the time to move more Red Kites! Yes it’s frustrating how slowly some of the red kite populations have been growing. There definitely have to be more releases in areas away from the estates so the red kite can really take off. Sadly if the outskirts of Glasgow, Edinburgh, Cumbernauld etc had been used as the prime reintroduction sites in Scotland feel kites might have become as common as buzzards there by now. Yes sharing raptor info with many estates would be death knell for many birds of prey.